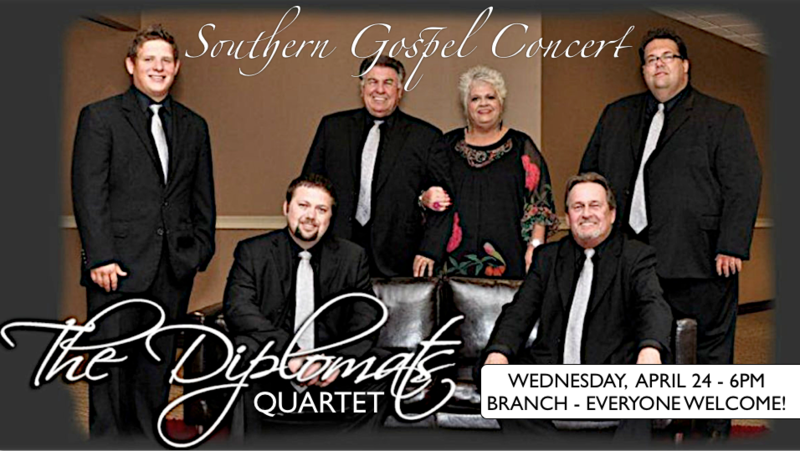 Join us for our weekly senior adult fellowship featuring The Diplomats Quartet! We will have $1 off coupons for dinner at 5pm, concert starts at 6pm. This is a southern gospel concert that you definitely don't want to miss, bring a friend! 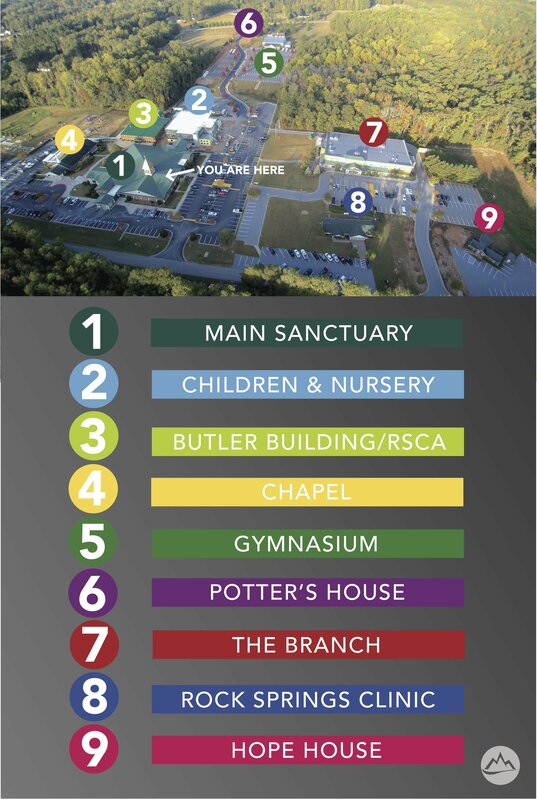 At Rock Springs you will discover a warm group of real people dedicated to caring about you and for you. From the moment you walk up to the building you can expect to encounter real and genuine people who are excited to see you.